Jambi City DPRD members are conducting a working visit (kunker) to City DPRD to study the Local Government's Financial Statements (LPKD).
" Our aim is to study LPKD thus can give any suggestions that we can recommend to the regional head"
Jambi City DPRD Vice Chairman, Sartono disclosed, kunker is conducted to find out what recommendations can be given to the regional head. 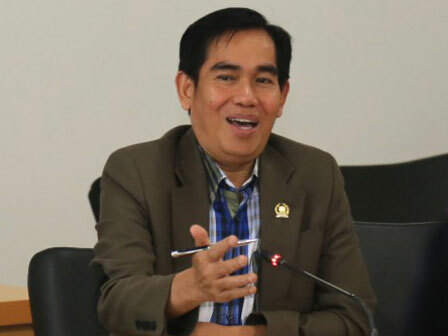 "Our aim is to study LPKD thus can give any suggestions that we can recommend to the regional head," he expressed at City Council building, Tuesday (4/17). Responding on this matter, City DPRD's Honorary Board Chairman, Syarifuddin explained, the legislative can only provide recommendations to the regional head during preparation program. "What we emphasize is supervision during the preparation of the program," he said.